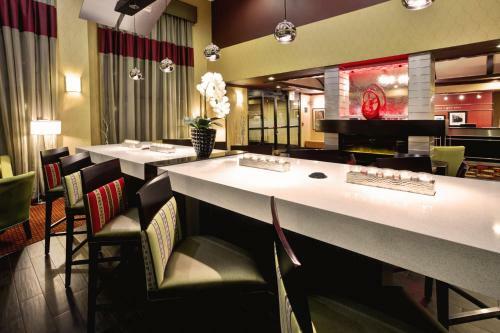 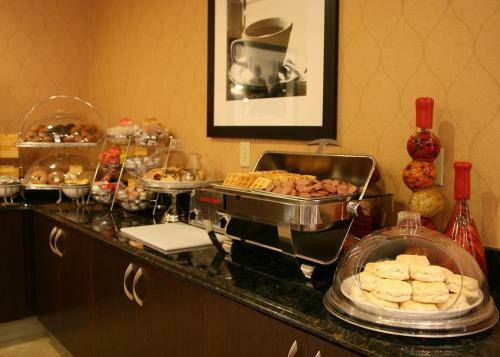 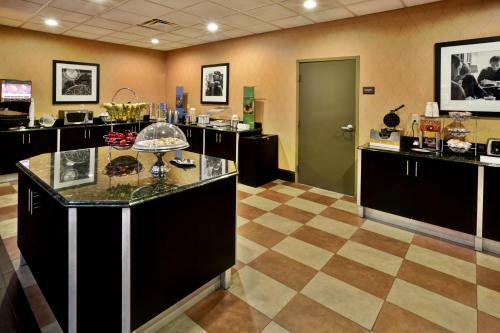 Just off motorways I-295 and I-95 in the Glen Allen suburb of Richmond, this hotel offers a free hot breakfast every morning and a 24-hour business centre. 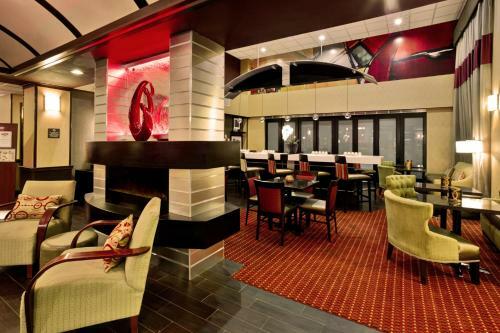 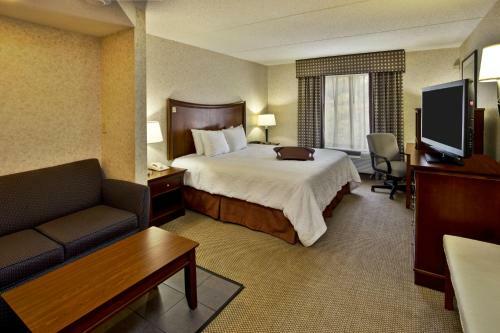 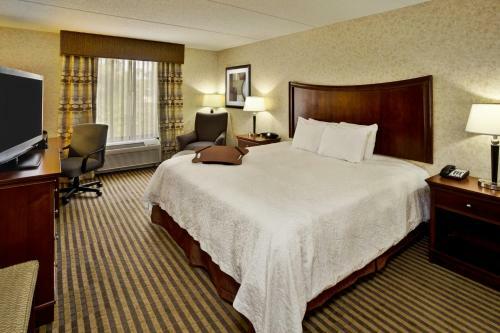 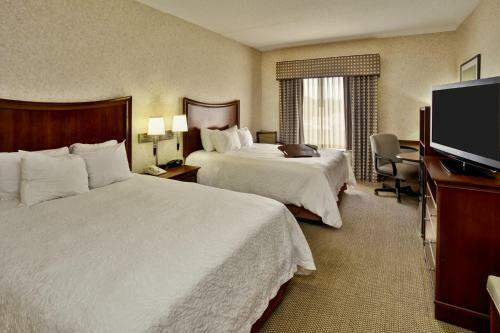 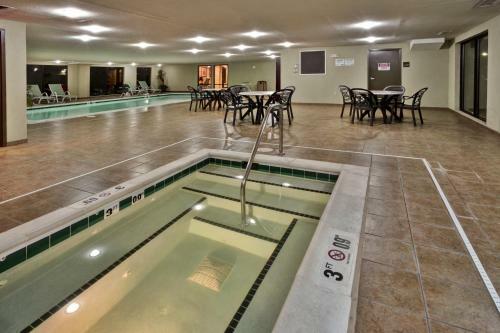 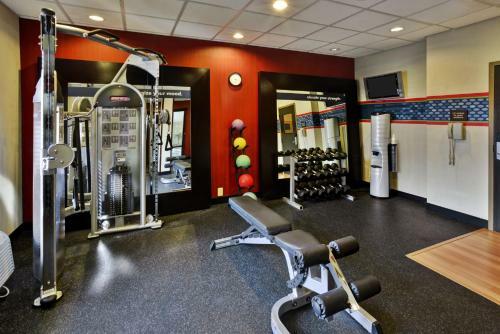 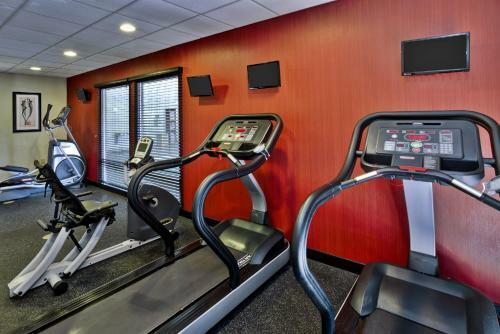 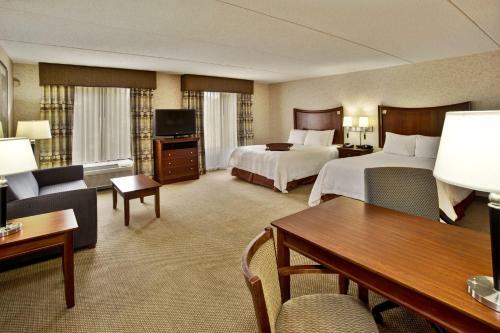 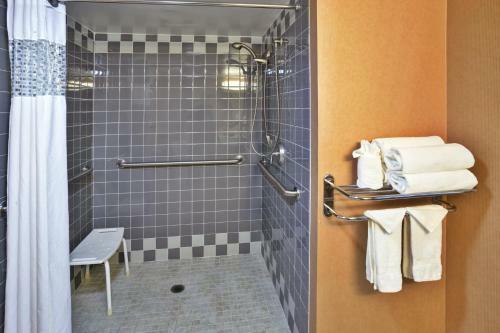 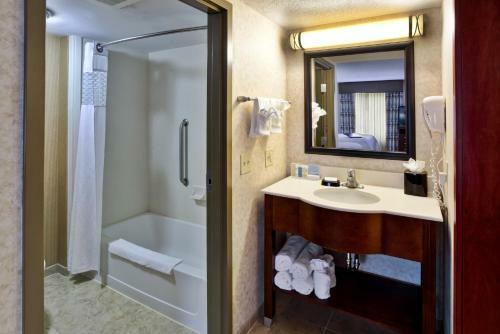 Hampton Inn & Suites Richmond/Virginia Center features an indoor pool and hot tub as well as a fitness centre. 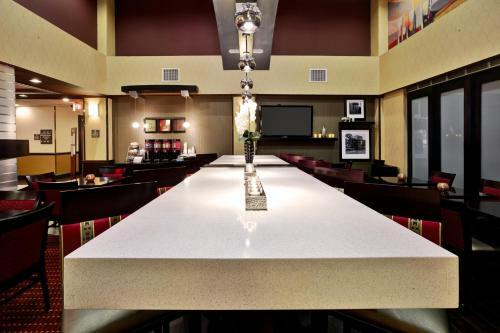 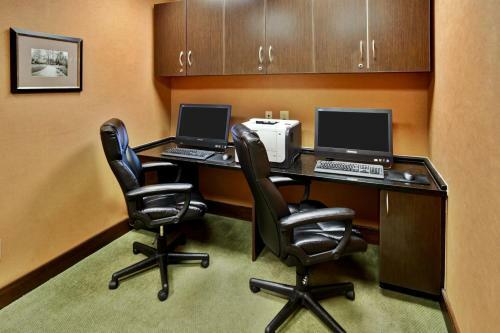 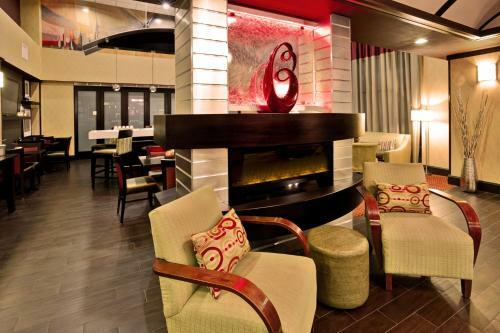 Guests can enjoy a free cup of coffee in the lobby, then use the hotel's free wireless internet access. 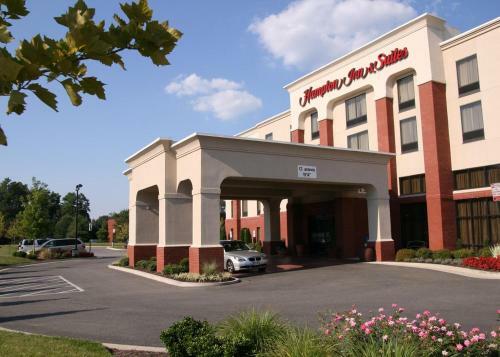 A variety of shopping and dining options are within walking distance of the Virginia Center Hampton Inn. 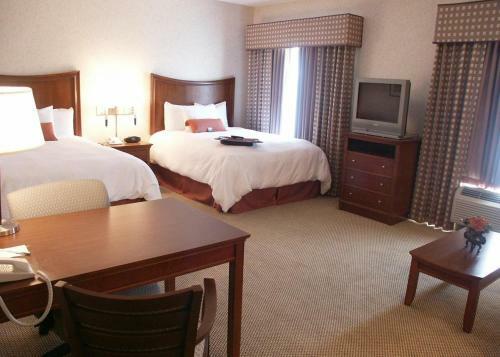 Only minutes from the hotel, guests can golf at the Crossing Golf Course or sample a glass of wine at the James River Winery. 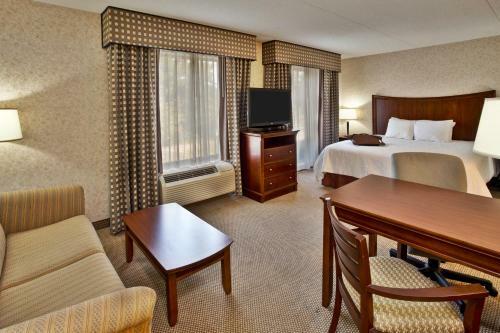 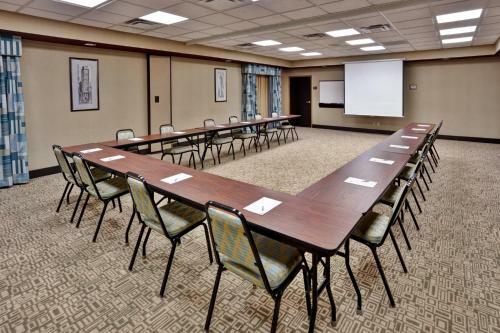 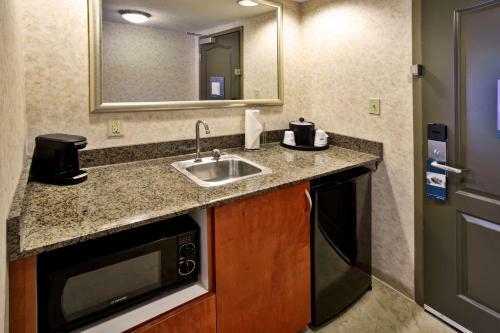 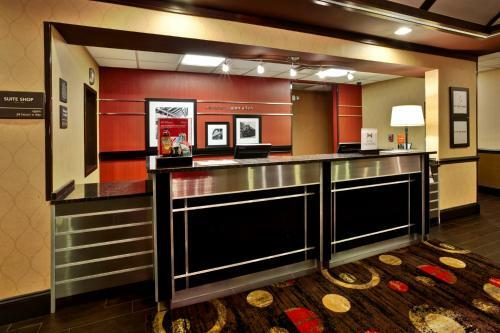 the hotel Hampton Inn & Suites Richmond/Virginia Center so we can give you detailed rates for the rooms in the desired period.